DESPICABLE ME 2 New Teaser Poster! 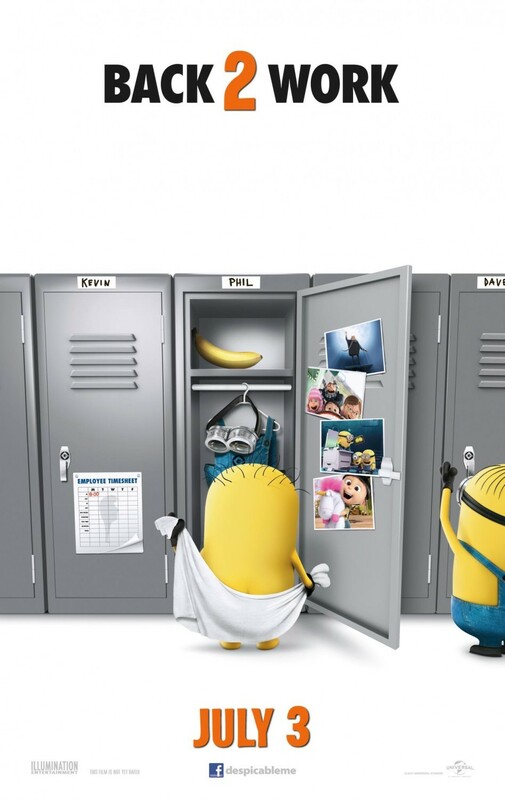 Cute Teaser Poster For DESPICABLE ME 2, Trailer Arrives Tomorrow! We already shared the first teaser trailer & poster for the upcoming Despicable Me 2, so I guess you’re ready for more minion madness, right? Ok then, we have some good news to share today – a brand new poster for the whole thing has arrived, it looks cute and we definitely recommend you to check it out in the rest of this report. And don’t forget – a full trailer debuts online tomorrow! Directors Chris Renaud and Pierre Coffin stand behind the sequel to the 2010 animated film Despicable Me, which grossed more than $540 million and became the 10th-biggest animated motion picture in U.S. history. In Summer 2013, get ready for more minion madness! The all-new comedy animated adventure features the return of Gru, the girls, the unpredictably hilarious minions… and a host of new and outrageously funny characters. 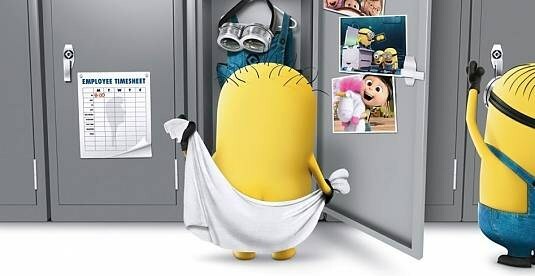 Starring Steve Carell, Kristen Wiig, Miranda Cosgrove, Russell Brand, Al Pacino, Steve Coogan and Ken Jeong, Despicable 2 is set to open on July 3rd, 2013. Click on the poster to take a better look & stay tuned for that trailer! First Trailer & Poster Christian Charles’ Thriller LOVE SICK LOVE!